Smooth, hairless underarms are a must for most women. While shaving is the most affordable way to remove armpit hair, the results are short-lived and often accompanied by side effects like razor burn. Unlike shaving which removes hair at skin level, IPL and laser hair removal treatments destroy hair from underneath the skin for longer-lasting results. Laser hair removal for women far surpasses shaving and waxing. At Cutis Laser Clinics in Singapore, we provide the Cutera Coolglide Laser Hair Removal treatment for ladies who desire permanent hair reduction. Using 21st century technology, Cutera Laser hair removal uses light energy to treat hundreds of hair follicles in just seconds. It can be effectively used on all skin types and tones, especially fair skin, making it the ultimate underarm hair removal option. What makes the CoolGlide different from other hair removal laser treatments is its long wavelength and cooling design that makes it both highly effective and safe. While the initial laser hair removal cost may be high, you’ll save long-term by eliminating the costs of at-home hair removal products. Laser hair removal is best suitable for darker and tanned skin especially individuals with dark and brown colored hair. Another of Cutera’s advanced hair removal treatments is Prowave IPL Hair Removal. This laser skin treatment is FDA-approved and works quickly and safely to treat large areas of skin. The Prowave works by aiming a specially designed light onto the skin. The light is absorbed by the pigments found in hair which deters the growth of hair follicles. This light energy has the power to treat hundreds of hair follicles at the same time. Cutera’s Prowave requires no local anesthesia or pain medication. However, some patients may choose to use a topical anesthetic when treating sensitive areas like the underarms. During the treatment, you may feel some mild and tolerable stinging or pinching. Like most light treatments, the IPL hair removal procedure may require up to at least 8 sessions to achieve long-term hair reduction satisfactory results. Another excellent option for laser hair removal in Singapore is LHE Hair Removal Technology. LHE combines light and heat energy to permanently reduce hair while maintaining a high level of safety, especially for individuals with dark or sensitive skin. This affordable hair removal option has quickly become one of the fastest growing hair removal solutions on the market and it’s no secret why. LHE technology uses flashes of broad spectrum light combined with heat to raise the temperature of the hair follicles. This results in the destruction of the hair follicle. A single session of the LHE hair removal procedure takes approximately 30 minutes. The treatment is almost painless and requires no downtime. If you want to know how to remove hair without having to resort to keep on shaving or waxing, you’ve come to the right place. 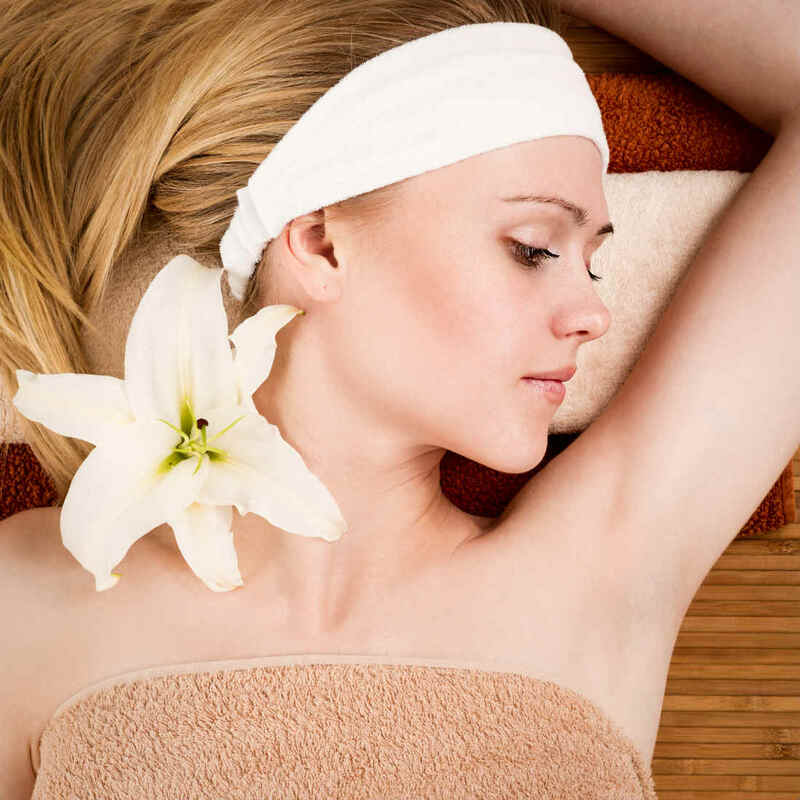 To find out if which underarm hair removal treatment is suitable for you, please consult our Harvard-trained skin specialist, Dr. Sylvia Ramirez.